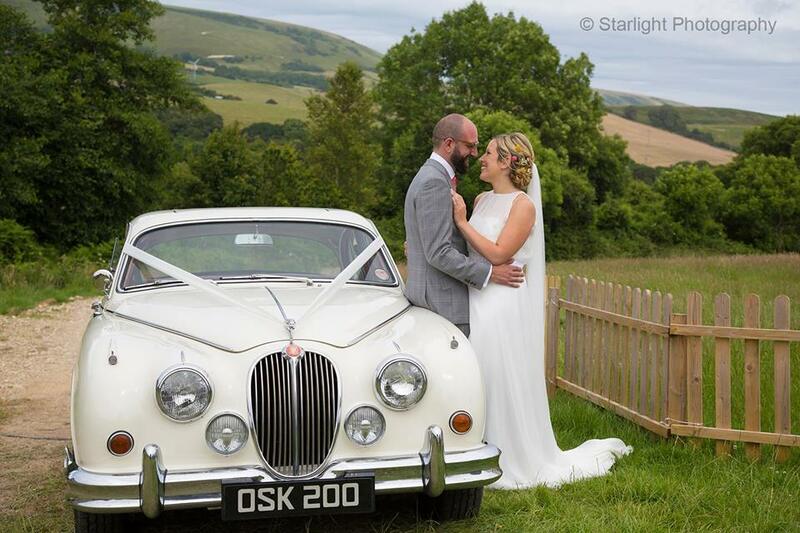 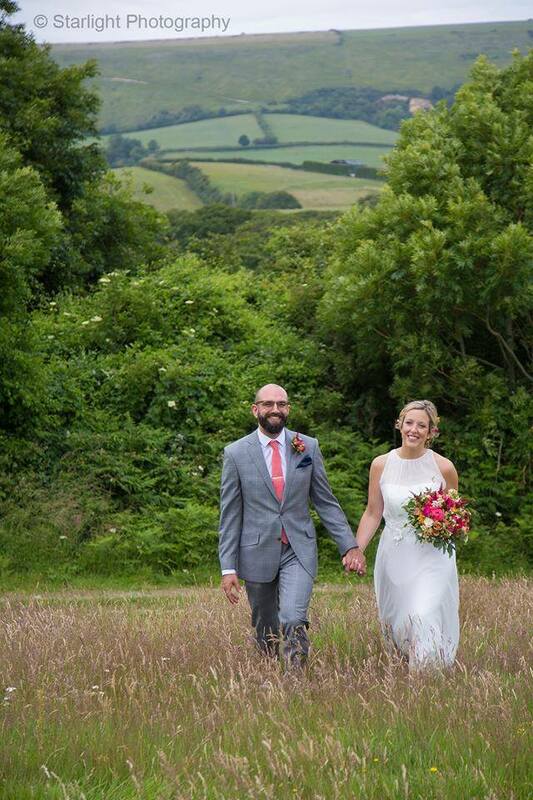 Wilkswood Wedding Venue is a relaxed, picturesque venue located right in the heart of the rolling purbeck hills. 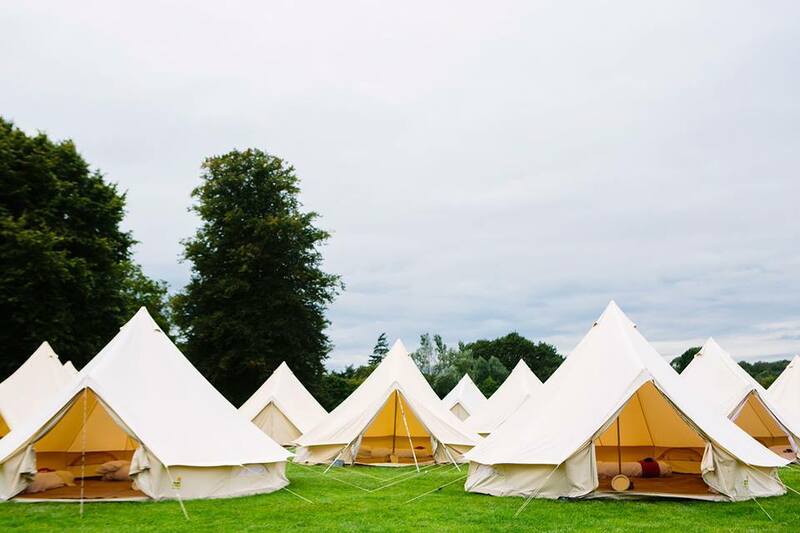 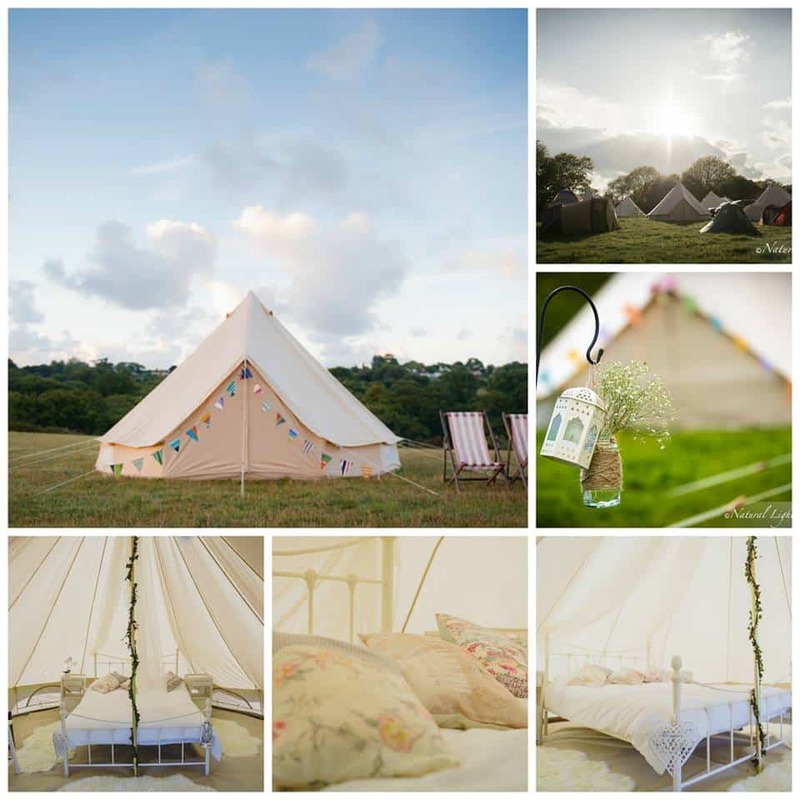 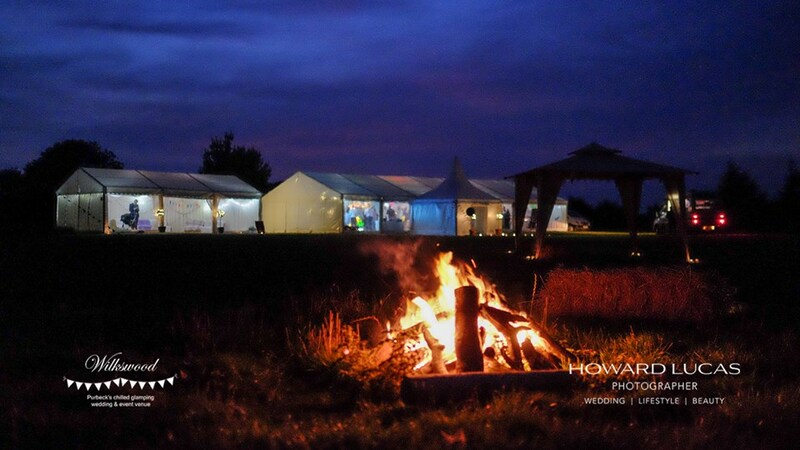 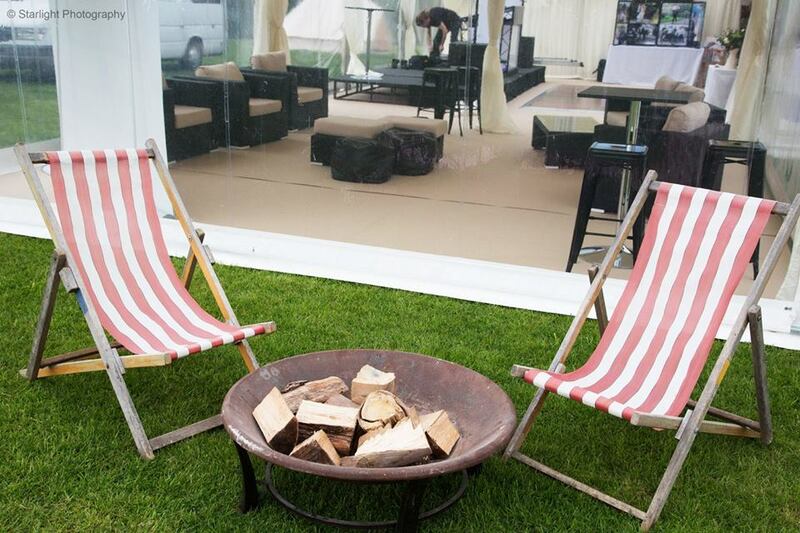 Exclusive use of Wilkswood, for the whole weekend, is available for intimate outdoor blessings, day and evening receptions, relaxed catering and luxury camping. 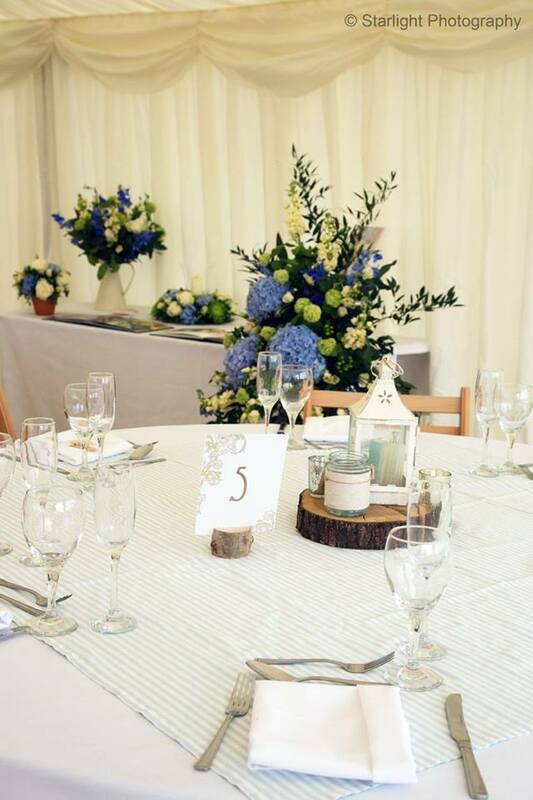 From the day you enquire you will be looked after by the award winning team Belissimo Wedding and Venue Managers who have endless amounts of experience in planning a wedding to suit you. 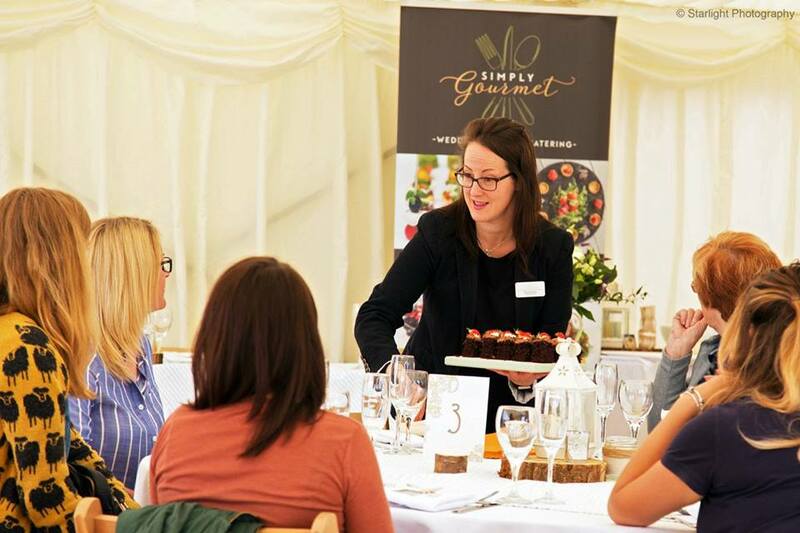 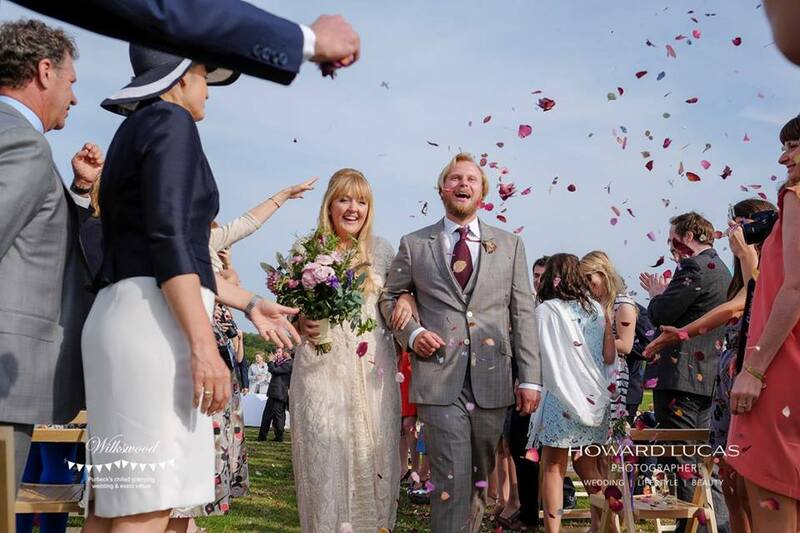 They will be there right from start to finish; offering you advice, helping with decisions, booking suppliers and making sure your wedding runs smoothly on the day. 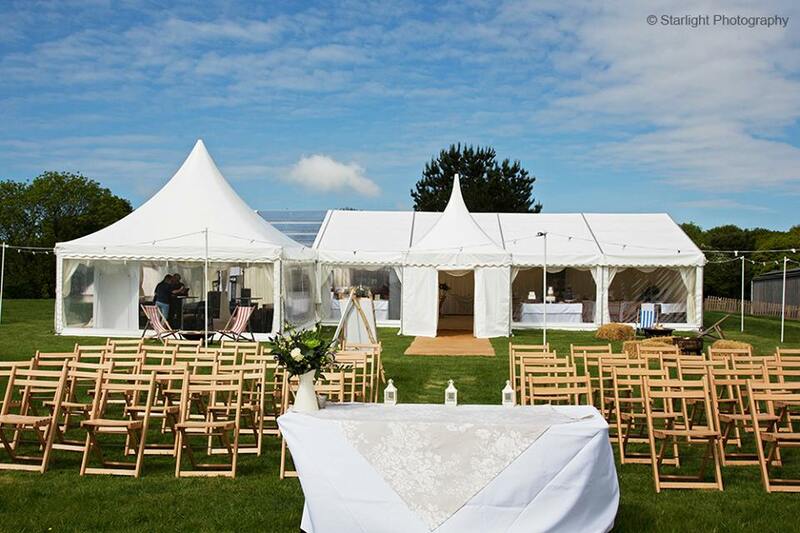 This versatile venue means that your special day can reflect all the things you want it to. 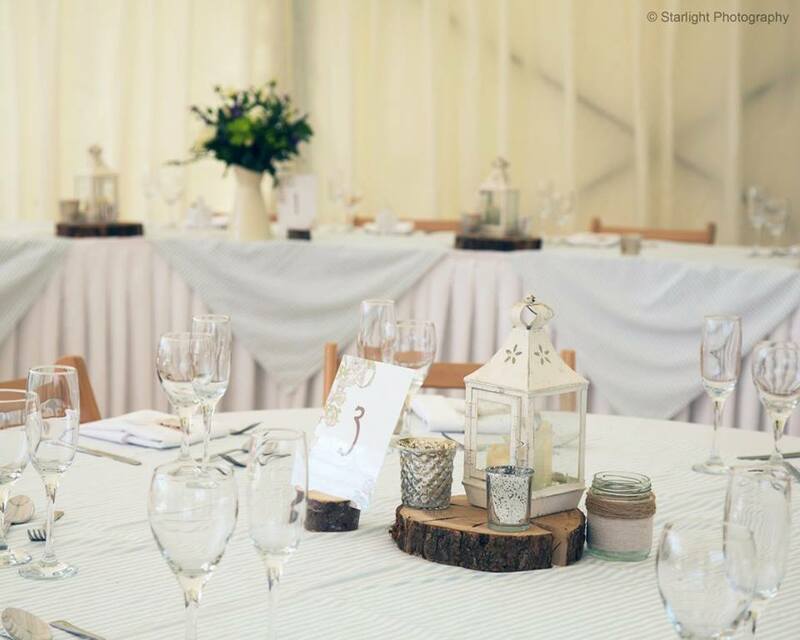 Whether your theme is city chic, contemporary, rustic charm, boho or nautical and seaside – Wilkswood can provide that natural backdrop that will compliment your wedding ideas. 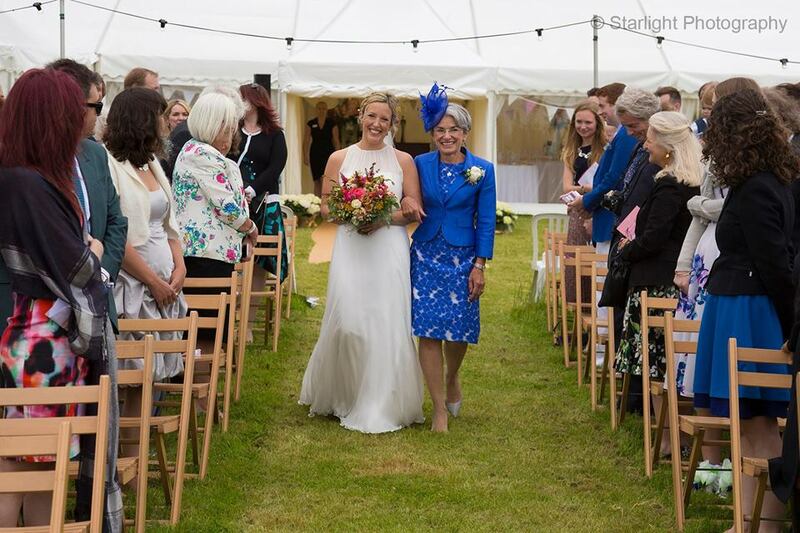 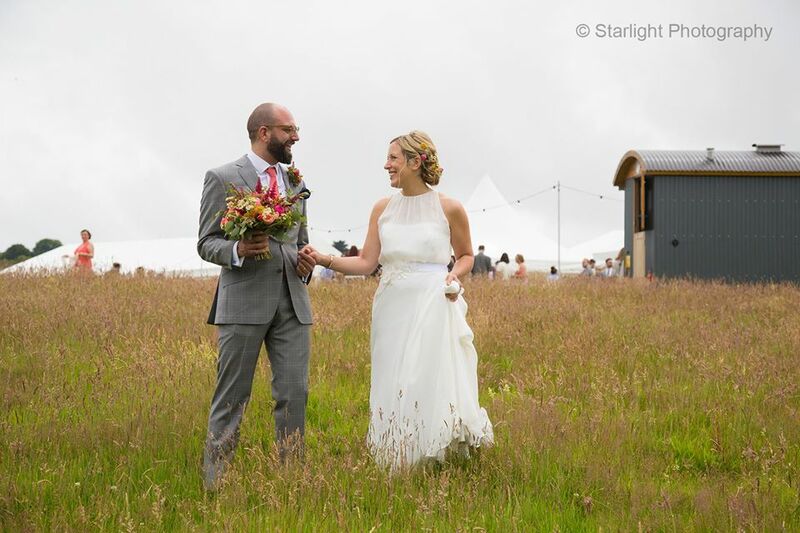 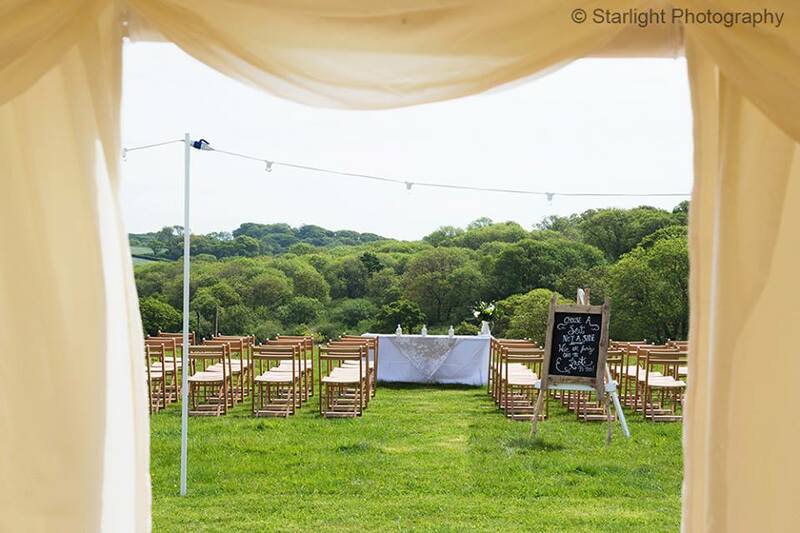 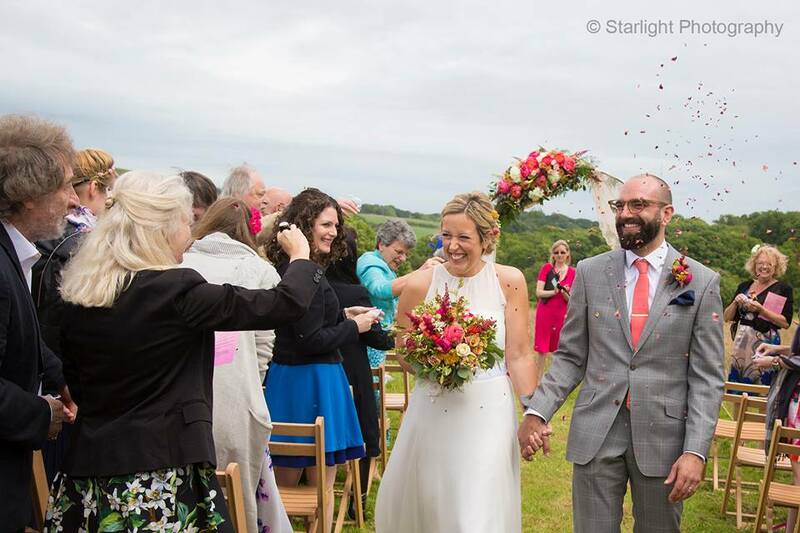 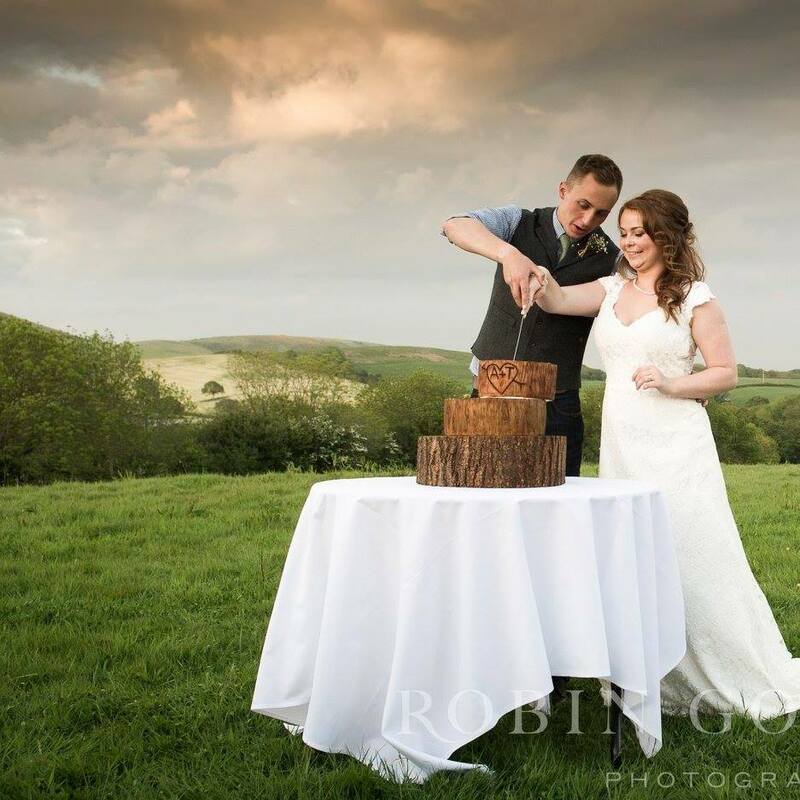 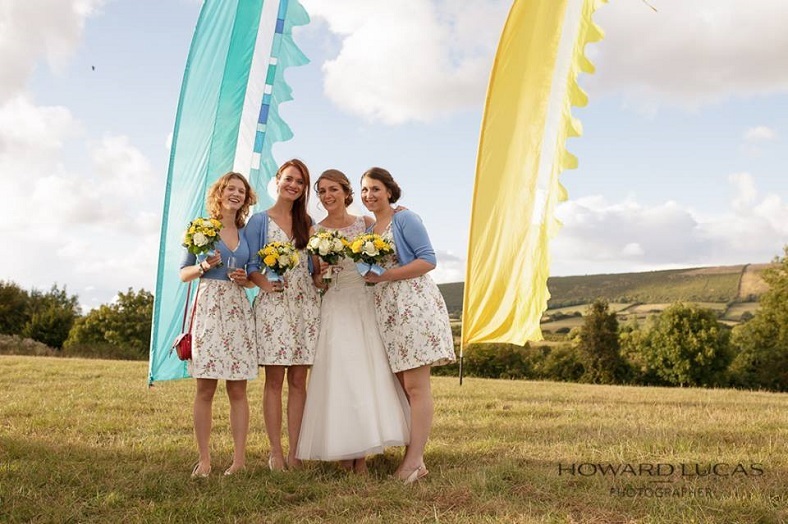 You can plan and write your own blessing with Butterflies Days Ceremonies and say your vows over looking the rolling Purbeck hills. 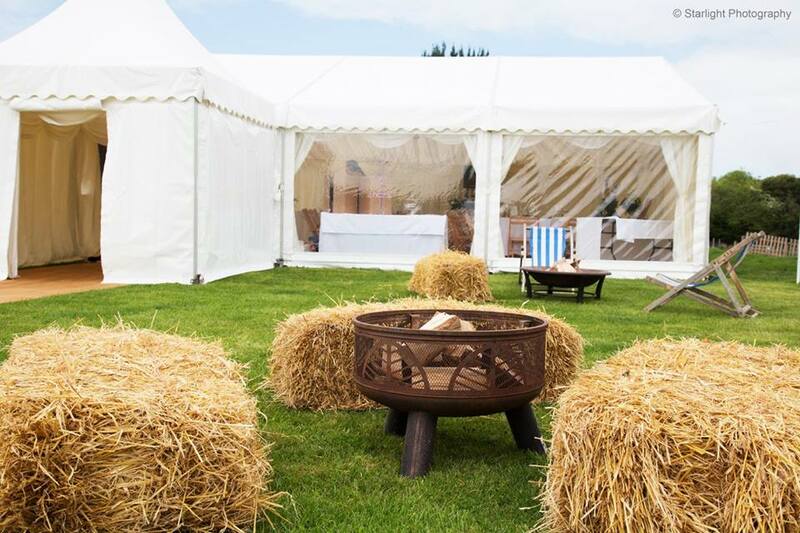 This can be followed by a drinks reception in the beautiful open countryside. 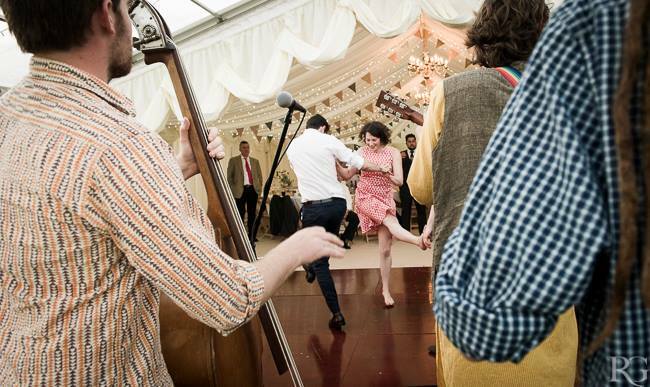 You can then enjoy a relaxed wedding breakfast and evening reception in one of our marquees where you can literally dance under the stars. 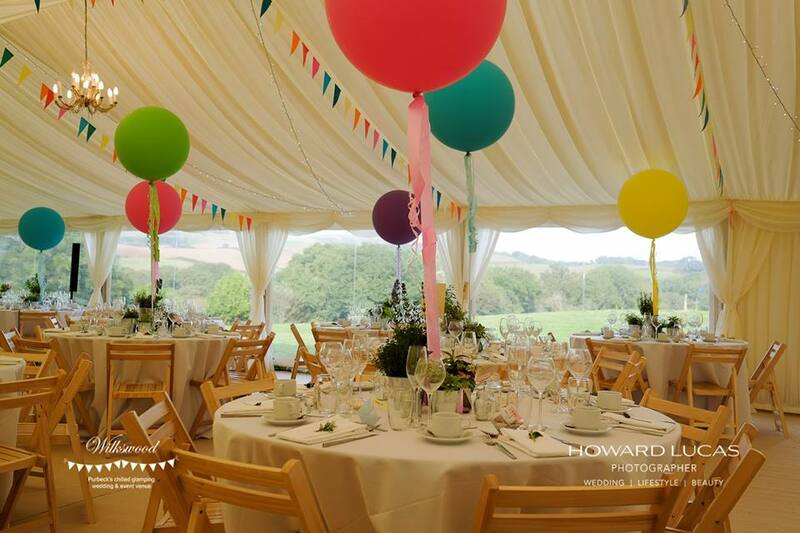 Located just off the A351 Harmens Cross valley road between Swanage and Corfe Castle and is perfectly situated for guests to arrive via car, bus or taxi. 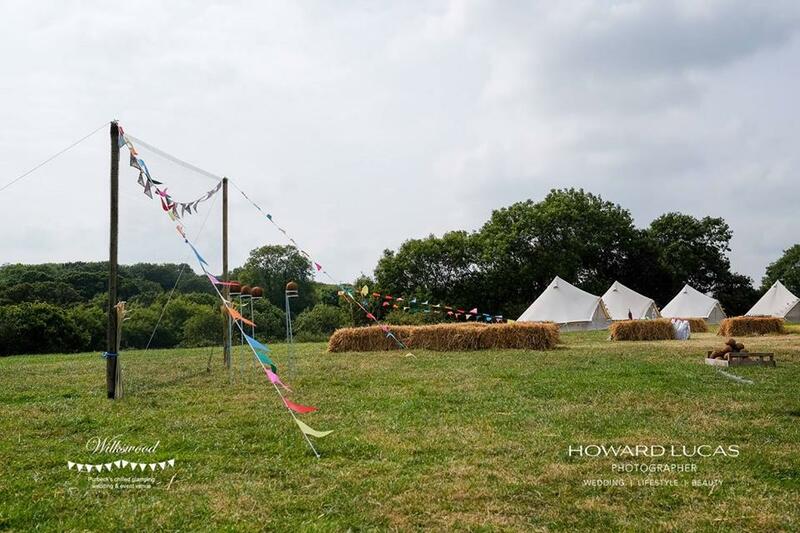 There is plenty of parking on site – just follow the signage. 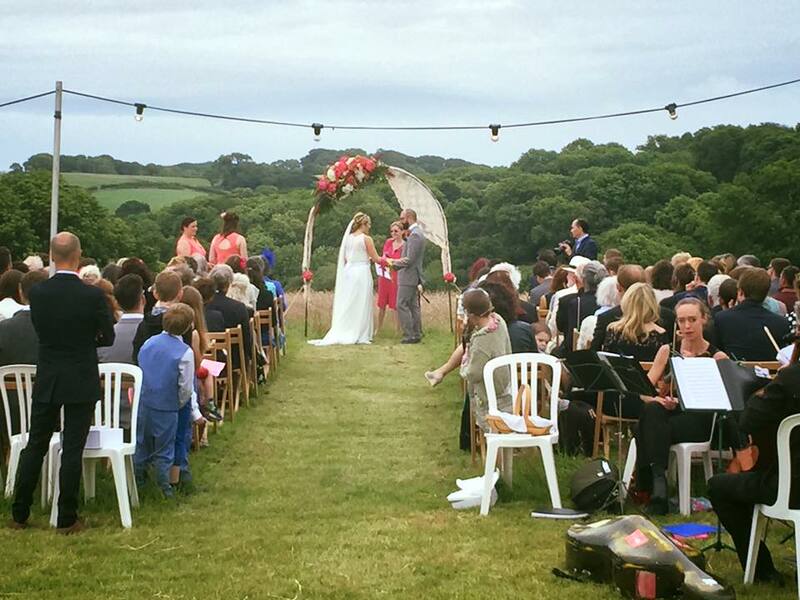 A Wilkswood wedding is a truly unique wedding!